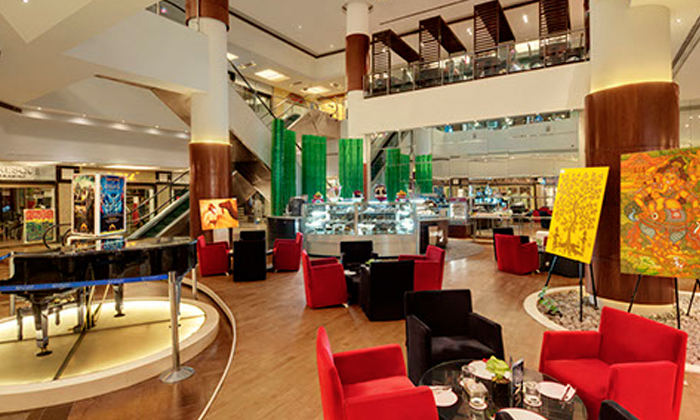 Beanstalk, within the premises of The Galaxy Hotel, located in Sector 15, Gurgaon serves delectable baked food and desserts. Pamper yourself with yummy pastries, sweets and savories and feel invigorated. The classy and sophisticated interiors are well maintained. Enjoy the prompt and warm service.